All bedrooms at Meare Manor include tea/coffee making facilities, a flat screen colour television & free WiFi. Cots and baby equipment are available on request (superior & four poster rooms only). We have ample parking and secure storage for bicycles. 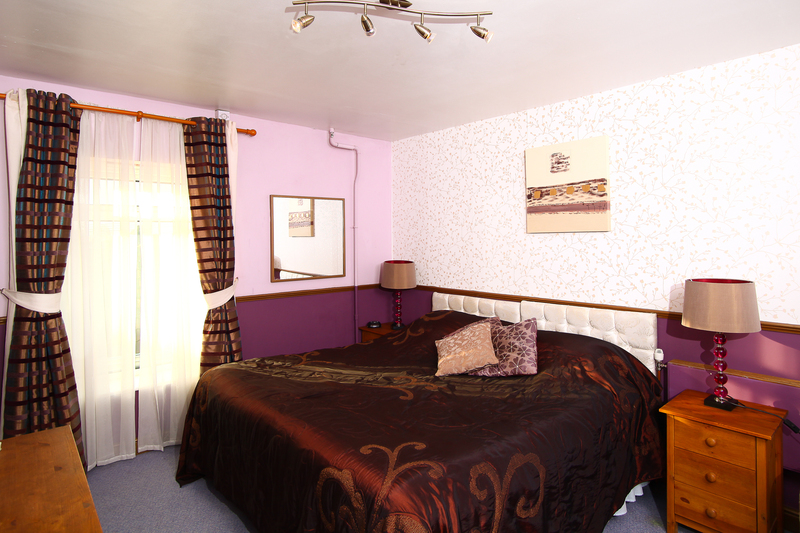 Standard room for one or two people with a double bed or two single beds and ensuite facilities. A smaller room with a shower rather than a bath. All rooms are equipped with tea/coffee making facilities,free WIFI & colour TV Ideal for single travellers or those on a budget. 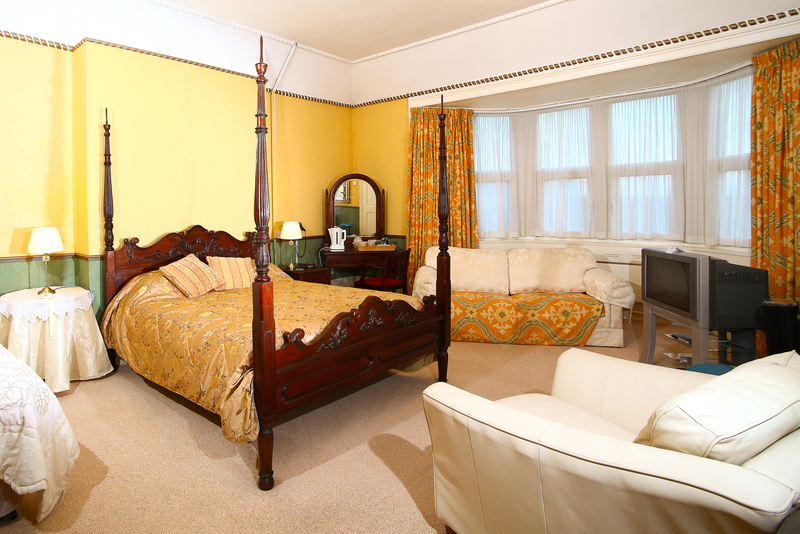 Superior room with a King size double bed or two single beds. Larger than the standard rooms, the superior rooms have full en-suite facilities with a bath with shower over bath, tea & coffee making facilities and large flat screen Freeview TV. Free WiFi throughout the property. Double occupancy of large four poster room. Room includes king size double bed, with a further single bed and a sofa which can be made up as a forth bed (advance notice required & extra charges apply - not bookable online). 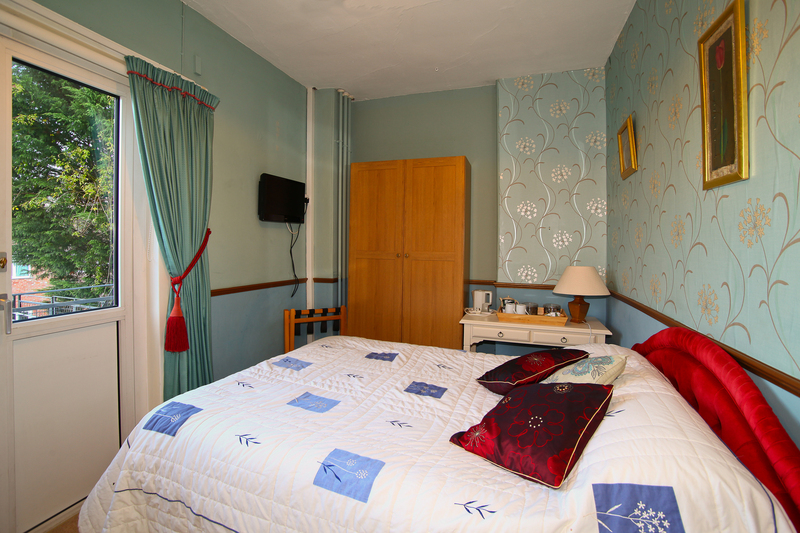 Room has full en-suite facilities, tea & coffee making facilities and large flat screen Freeview TV.